Special slot of ponytail keeping in mind todays modern women’s needs. Skin friendly in nature, these Studds Helmet are presented in the market in safe form. Moreover to this, these products are reliable in nature breakage proof in nature. 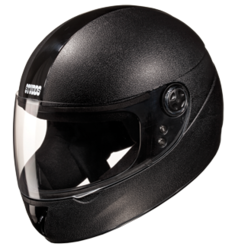 In addition, these helmets are spongy at inner side and smoothly finished by using best machines. These helmets are crack resistant and easy to use.